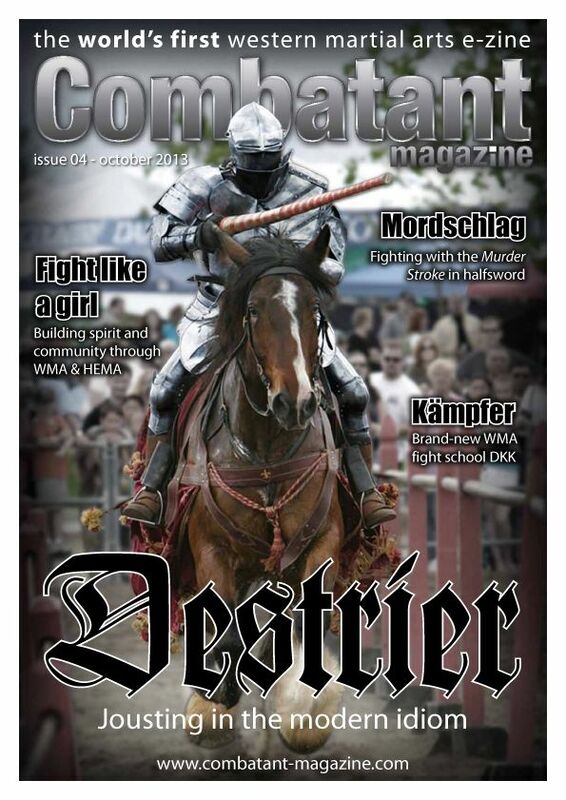 Combatant Magazine is the first online magazine dedicated to Western Martial Artists and Re-enactors. 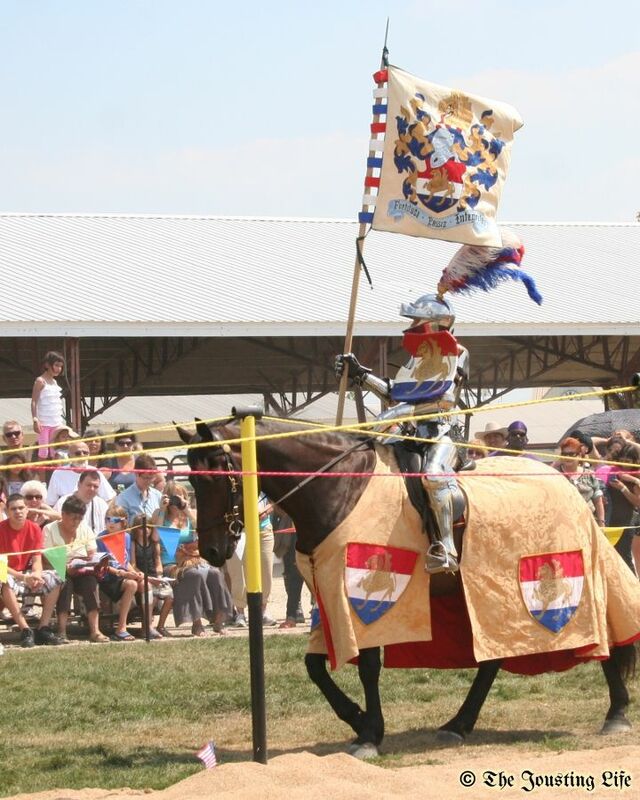 What drew you to jousting? Luke: I’ve been interested in Medieval history as far back as I can remember. I believe one of my first introductions to jousting was while watching Ivanhoe(1952) as a kid. I collected knight Lego and made armour out of cardboard boxes – dressing my six-year-old younger brother up so I had someone to hit. My passion for all things medieval never really left me but as I got a little older, into my young teens, my focus shifted away from medieval toys. Until one fateful day I came across a 14th Century re-enactment group at a local markets. I was 14 at this stage and found grown men dressing in real armour hitting each other with real swords. That spark came back to life and set a fire in me that was going to last until this day. I did re-enactments of foot tournaments with the Knights Order of Lion Rampant(KOLR) for many years before I found jousting. But after seeing Rod Walker and Justin Holland joust at the Abbey Medieval Fair in 2001, I was hooked. I had to give that a go. I’ve always loved adventure. The thrill of jousting certainly is appealing to my need for some adrenalin pumping action. Since a toddler I’ve always loved dressing up, hence my attraction to ‘the look’ of jousting, including all the soft kit and the armour itself. I started riding before I could walk and have tried all equestrian disciplines available to me since then. I was very much drawn to jousting as the application of high levels of equestrian skill in a context unlike anything I had experienced before. To read the entire article, you need to pay either for this issue or a subscription to the magazine, but the rates are very reasonable. You can find out more about the magazine and how buy a single issue or a subscription at the Combatant Magazine website. "Spotlight on... Kryal Castle, Victoria's newly re-opened medieval themed attraction"
"Mordschlag: Fighting with the Murder Stroke in halfsword"
"Historical Hardcase: William Wallace - Guardian of Scotland"
"The Dragon and the Crow: An excerpt from a novel by TB McKenzie"
The “Events” section also has interesting and informative summaries of HEMA and WMA events around the world. I was especially impressed by what the members of Forte Swordplay(referred to in the article as Forte Productions) are working towards with their HEMA Livestream Series. 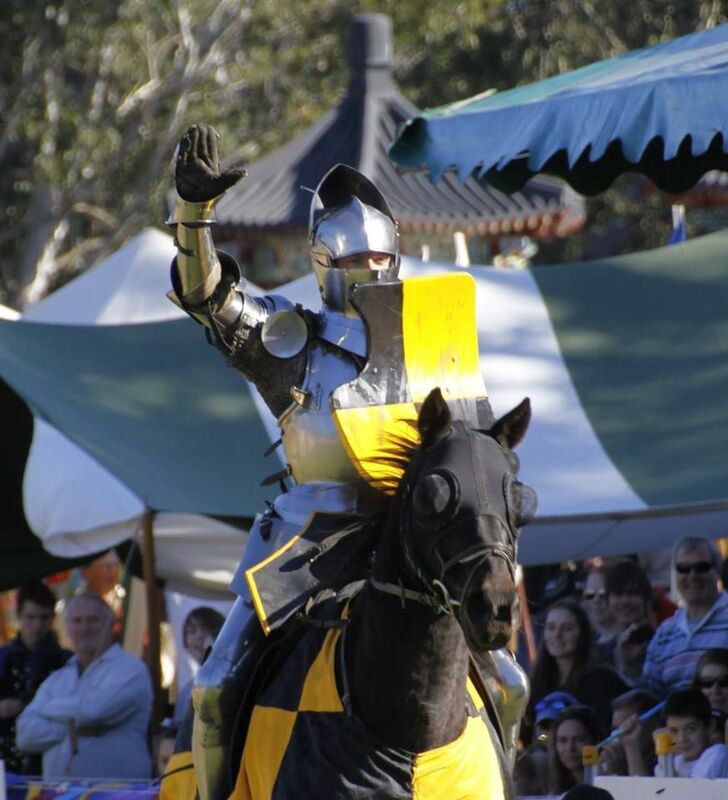 I would love to get to the point where jousting tournaments could be streamed live over the internet.